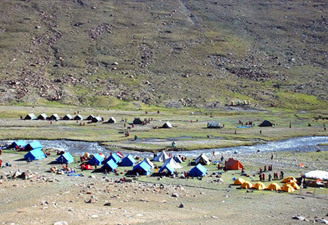 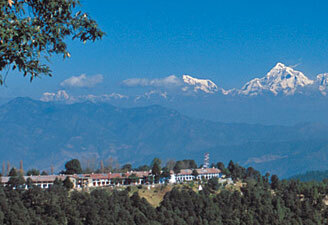 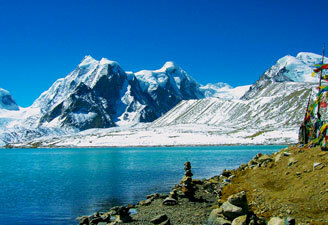 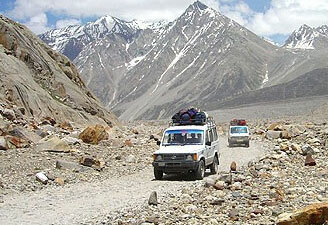 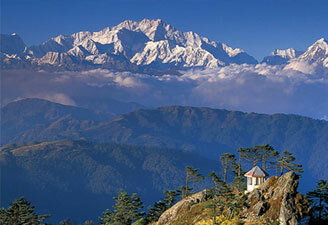 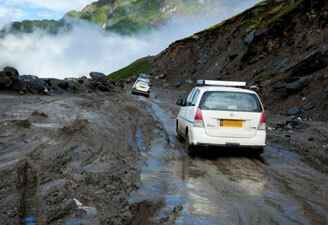 India is one of the premier adventure destinations on the planet. 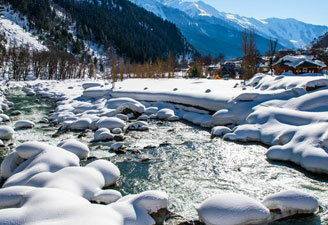 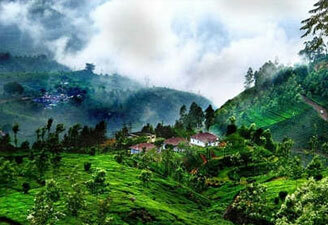 As India is blessed with a mind-blowing variety of landscape, vacationers here have enough options to choose from. 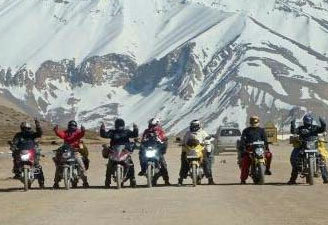 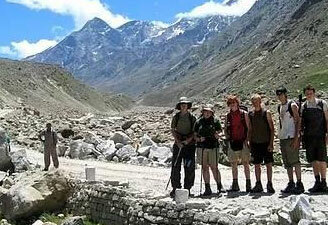 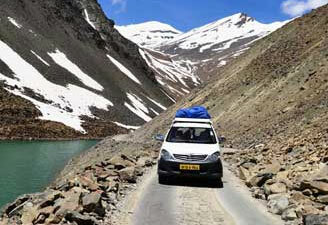 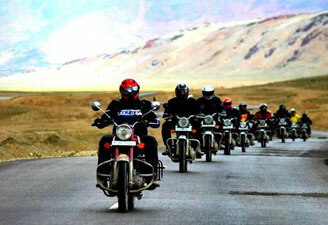 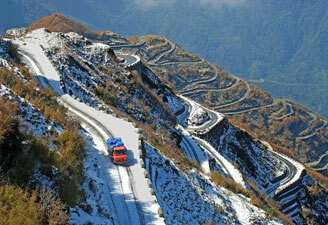 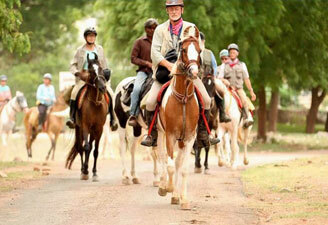 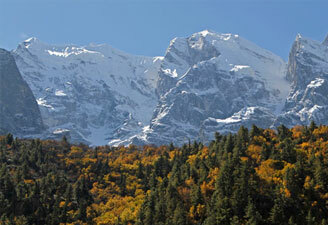 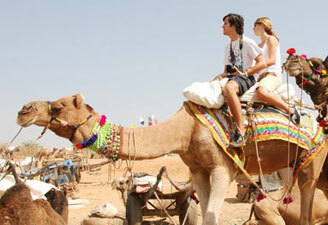 India Journeys provides a number of adventure sports and the related hot-spots for you. 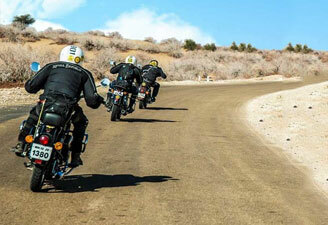 These hot-spots are rated one of the most preferred ones all over the world. 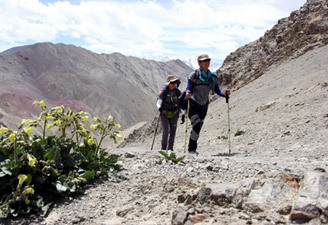 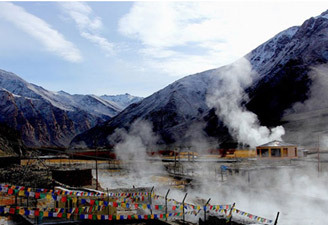 All of those who are feeling bored due to their routine life, are the best suited for these adventure tour packages that are full of thrill and rejuvenation. 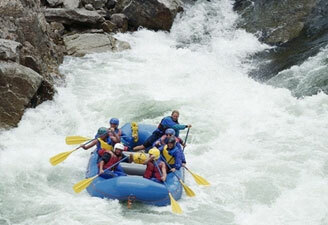 So, come on and test your nerves!